What is a VHF Omnidirectional Range (VOR)? 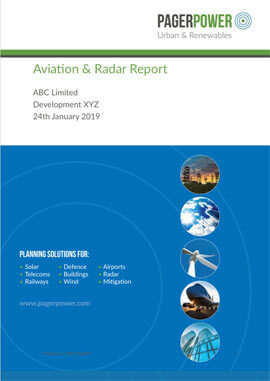 Developments worldwide can receive objections from numerous sources, including Air Navigation Service Providers (ANSPs). Often such objections are related to radar interference, however issues can also be raised due to potential impact on VORs. ‘VOR’ stands for ‘Very High Frequency Omnidirectional Range’. 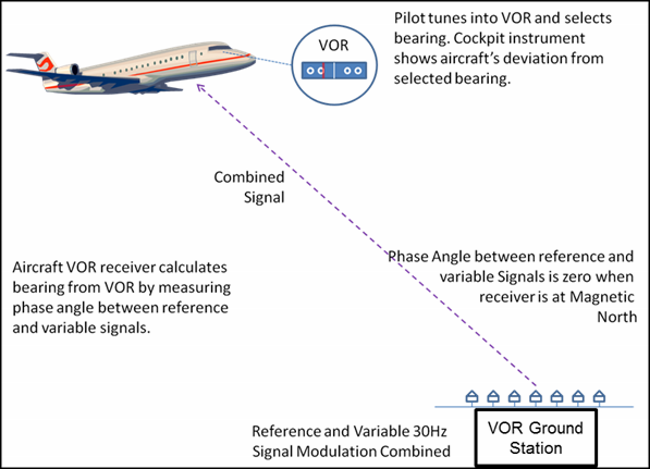 VORs provide azimuth information (the heading of the aircraft) and are generally used during the en‑route phase of flight or on non-precision approaches to a runway. VOR stations are used all over the world. Issues caused by VORs to wind developments have already be experienced in France and Germany amongst other countries. The first – master signal – is transmitted in all directions. The second is a directional signal transmitted in sequence from a series of antenna that are spaced out in a circle. It is likely that the number of VORs in the future will decrease. Plans to reduce the number of ground based navigation aids have been made in Europe and the USA. 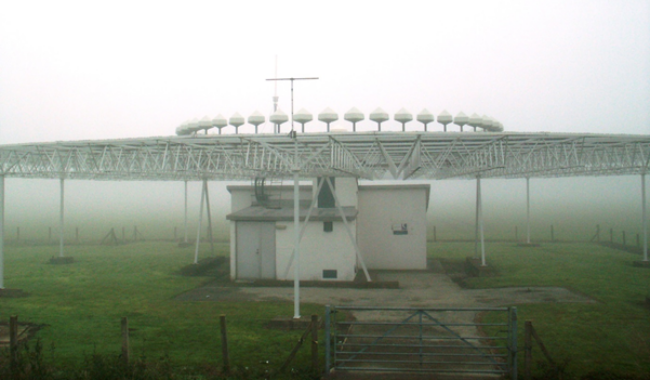 Options have been considered by the FAA in the United States, Eurocontrol and the UK CAA. However, based on the number of VOR installations that are already in place and operational, it is likely that the issues will continue for the foreseeable future even if they begin to be phased out. The best way to avoid a particular issue will depend on the stakeholder, the country and the details of the project. Guidance has been published by the International Civil Aviation Authority  (ICAO), the UK CAA  and NATS . If an objection due to a VOR impact is received, it may be necessary to undertake a detailed assessment and engage in dialogue with the stakeholder to determine any impact and mitigation requirement. Pager Power has experience of assessing the potential impacts of developments on VOR systems. We also have good relationships with many ANSPs both inside and outside Europe. We are happy to discuss particular issues around any specific development with a potential issue.